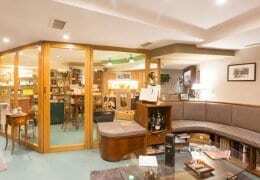 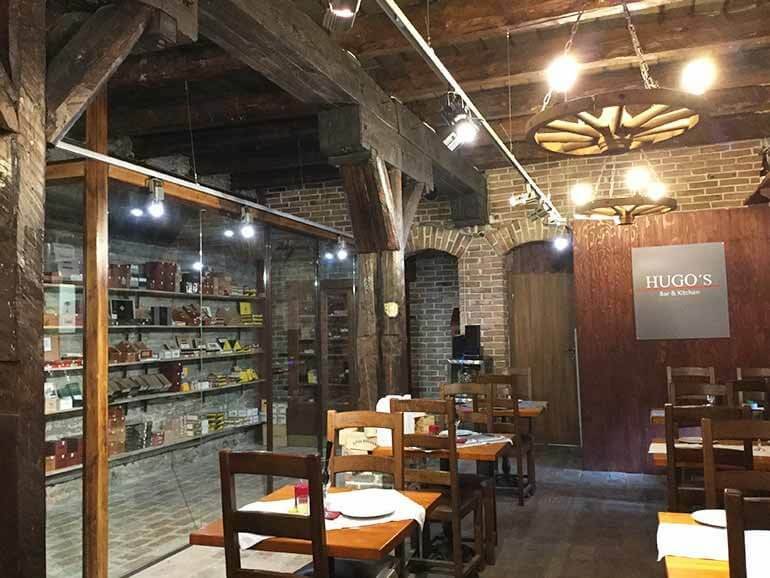 The Happy Cigars Shop and Smoking Room has been operating in Tallinn for nearly five years. 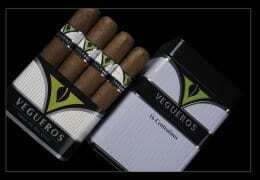 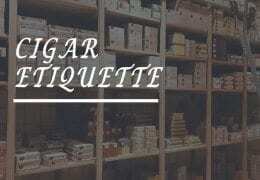 Being located close to the passenger harbor, it’s an ideal stop for all travelling cigar passionados. 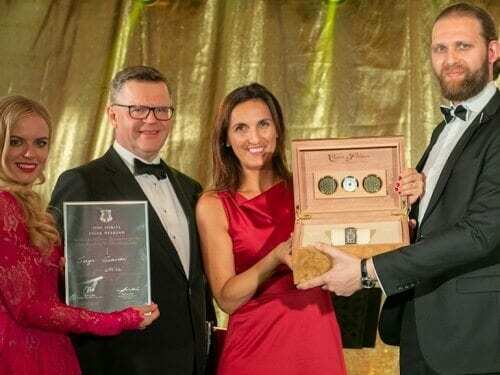 June 10th marked the end of the sixth cigar and lifestyle festival Fine Spirits & Cigar Weekend (FSCW), a glamorous event held by Tallinn Cigar Club and their president Tullio Liblik. 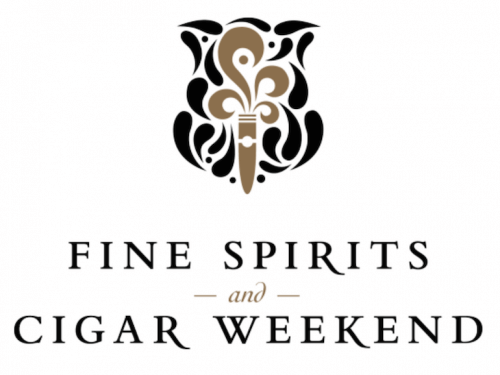 This year’s Fine Spirits & Cigar Weekend Tallinn, Estonia will take place from June 8–10, 2018. 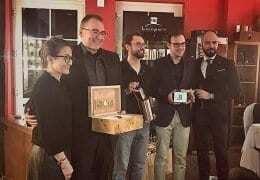 The 5th cigar festival Fine Spirits & Cigar Weekend (FSCW) carried out by Tallinn Cigar Club, came to an end in Tallinn on Sunday, June 11. 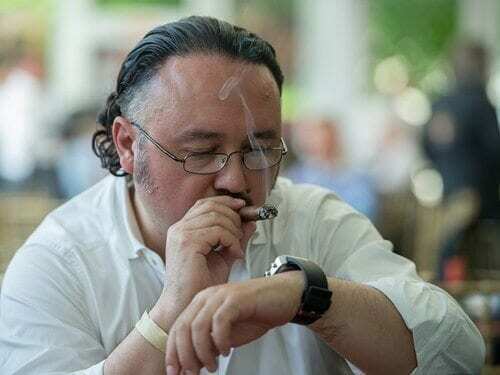 The Nordic qualification tournament for the Slow Cigar Smoking World Championships (CSWC) saw a new world record being set by Oleg Pedan from Russia. 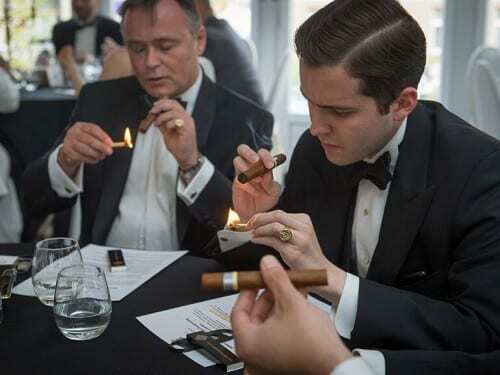 As part of the event, on 11 June the cigar slow smoking competition will take place, which will also be the official Nordic qualifying tournament for the cigar smoking world championships to be held in Croatia. 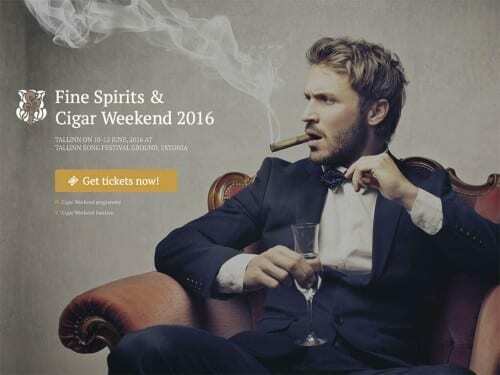 he Fine Spirits & Cigar Weekend 2016 will be held from Friday, June 10 through Sunday, June 12, 2016 at the Tallinn Song Festival Ground. 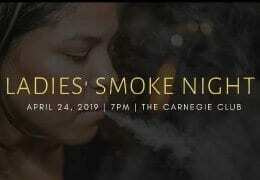 On this weekend, slow smokers can also participate in the Nordic Qualification of the Cigar Smoking World Championship. 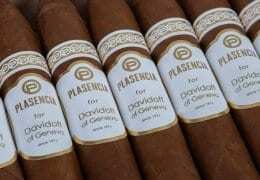 More than 70 of the world’s slowest cigar smokers from over 20 countries are expected to participate at the 7th Cigar Smoking World Championship this year. 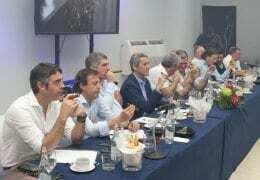 Taking place from September 2-4, 2016 in Split, Croatia, the Championship is the finale of qualification tournaments held in more countries than ever this year. 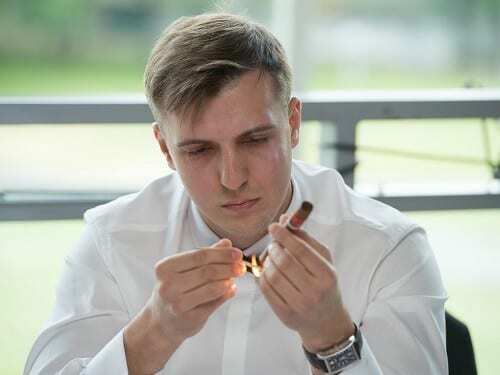 The Nordic Qualification Tournament for the Slow Cigar Smoking World Championship, which took place in Tallinn last weekend, was won by Oleg Padon, from St Petersburg, in a time of 1 hour, 43 min, 35 sec.